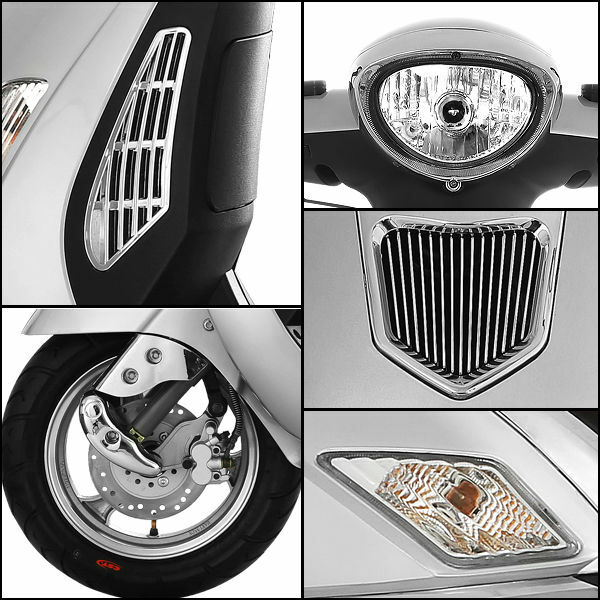 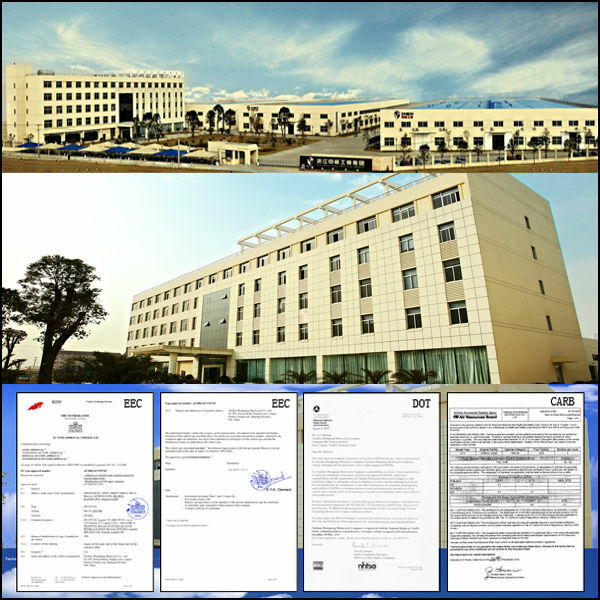 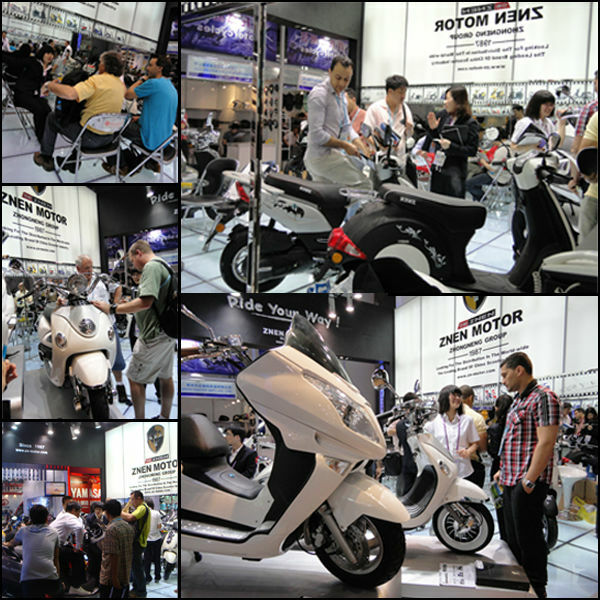 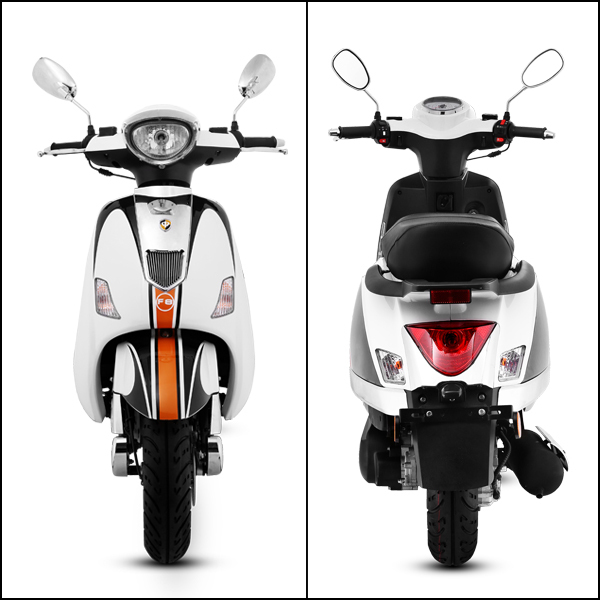 Our factory has been specializing in producing scooters and motorcycles for more than 20 years. 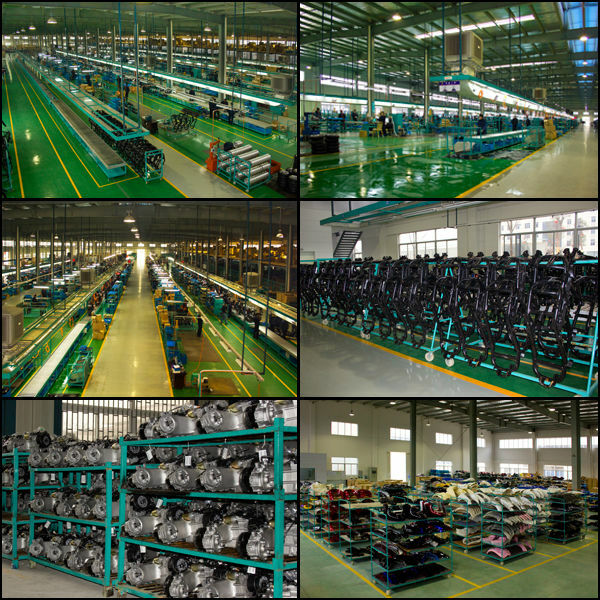 We can do OEM. 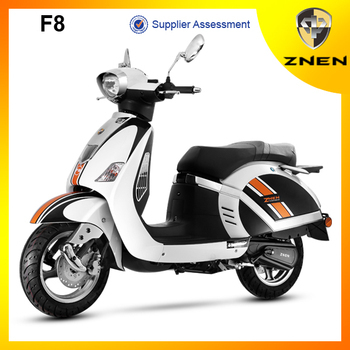 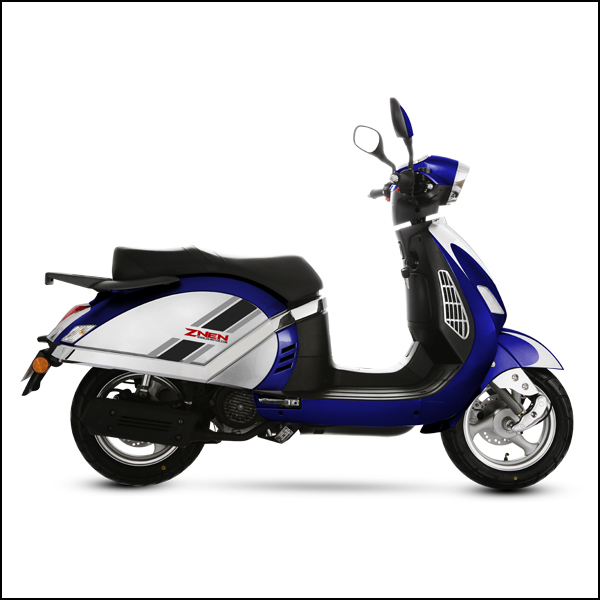 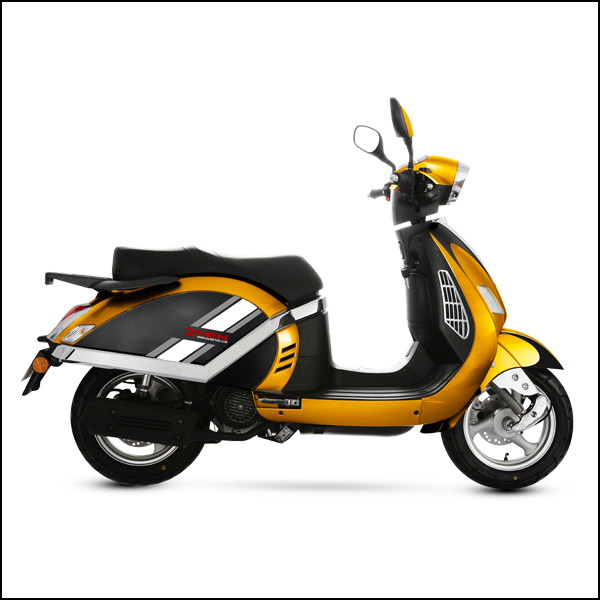 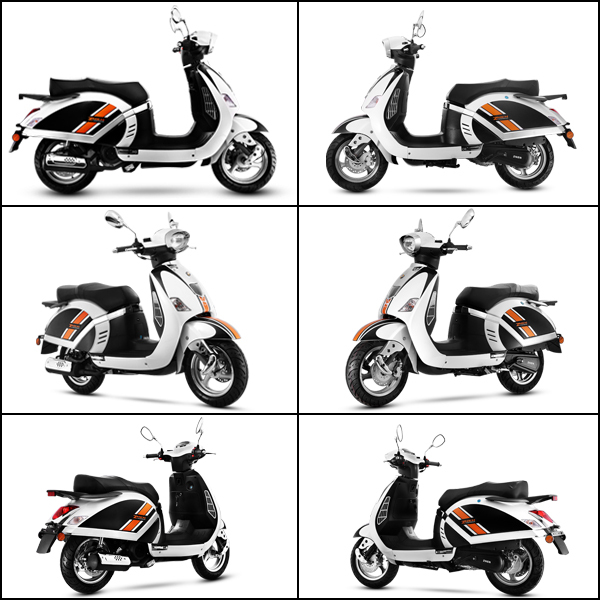 We can produce scooters and motorcycles as you require, including gas scooters ,electric scooters , motorcycles,etc.